Grabbing a solid mirrorless camera for $1,000 or less will give us a nice combination of both high-quality photos and videos as well as some affordability. Being that mirrorless cameras are the next best thing (not necessarily more popular than DSLRs “yet”), this will be a wise investment for those looking to start out their photography and videography adventures long-term. Yes, even if you’re a semi-pro photographer or filmmaker, this price-range will be quite fine — we’ve seen and spoken to many who use entry-level mirrorless cameras like these for their careers and hobbies. 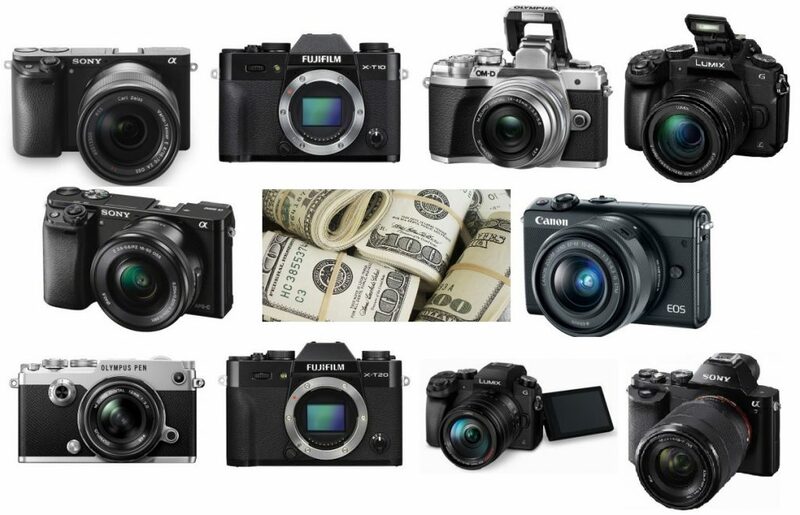 Even though the “best of the best” can get into the multiple thousands range, let’s get started on the best mirrorless cameras for under $1,000. We found a few gems. As technology continues to grow, we’re seeing the rising popularity of mirrorless cameras for numerous reasons. For one, their photo and video quality is unmatched by many, and paired up with their amazing autofocus and interchangeable lenses, really give the usual dominance of DSLR cameras a run for their money. Today we wanted to take the time to review, compare and contrast the best mirrorless cameras for beginners, not only if you’re just starting out in photography and want a camera that’ll last you in the long run, but for those who are interested in what these things even are. We found 10 to give you options through numerous price-points, shapes and sizes. When it comes to digital photography and video cameras as a whole, technology is continuing to amaze us each year. Not quite long ago were we trying to find the best handheld camcorder or small point-and-shoot camera to take with us on our vacations, and now even our smartphones trump those specifications. Today we take a look at a relatively new style of technology that’s becoming more popular each year. 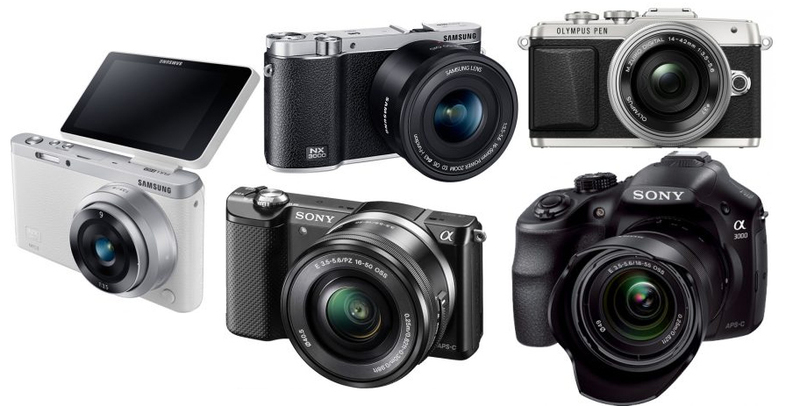 Since they’re a bit expensive nowadays, we took the time to find the best mirrorless cameras under $500 to help keep your budget safe. Let’s see what we found.